I recently learned about a process running on my computer named CTFMON.EXE because whenever I would restart my computer, it would hang and I would have to end the program by killing the process. Pretty annoying! So what is ctfmon.exe? It’s actually a process that always runs in the background and that monitors the active program in case the program needs support for speech recognition, handwriting recognition, or other alternative user input services. If you are not using the Language bar in Windows XP and you are not using any kind of alternative input device, like a pen tablet, then you really do not need this process running. So how can you remove ctfmon.exe from the running process list? You can always kill it using Task Manager or try to uncheck it using MSCONFIG, but it will always come back. To remove it properly, follow the steps below. 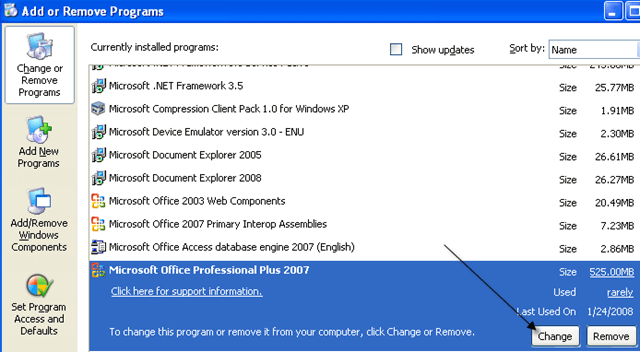 If you are running Office 2003 or Office XP, you need to remove it from within the Office setup dialog. You can do this by going to the Control Panel, clicking on Add/Remove Programs and then clicking Change next to the Microsoft Office entry. Now click on Add/Remove Features and then click Continue. 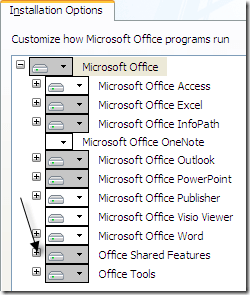 Now click on the + next to Office Shared Features. Now click on the icon next to Alternative User Input and choose Not Available. Click Update to finish. 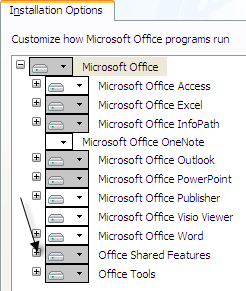 If you are running Office 2007, you will notice that Alternative User Input is not an option user Office Shared Features. 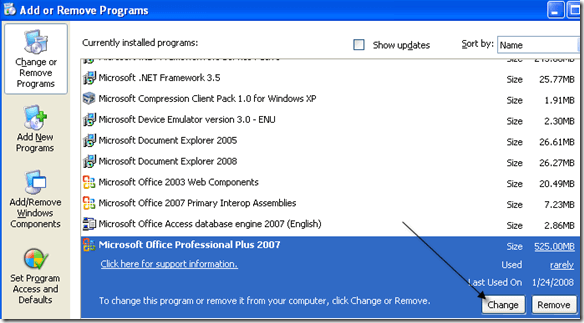 So to get rid of the process when using Office 2007, you need to turn off advanced text services. Here is how you do that. First, go to the Control Panel and choose Regional and Language Options. 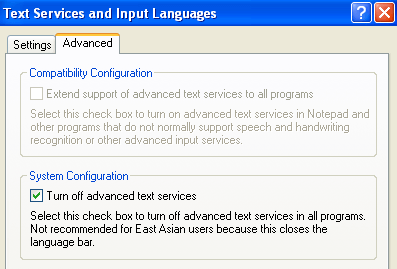 Now click on the Details button under Text services and input languages on the Languages tab. 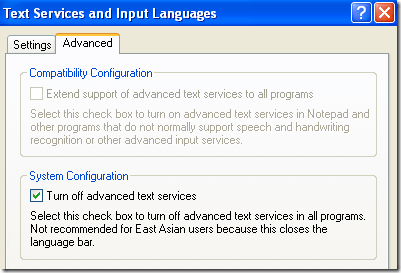 Now click on the Advanced tab and check the Turn off advanced text services box. Now click OK and OK again to save the changes. Finally, you have to unregister the DLL file that is associated with alternative user input. Now restart your computer and you should no longer see the ctfmon.exe process running in Windows Task Manager. February 18, 2009 by Ben Pike.